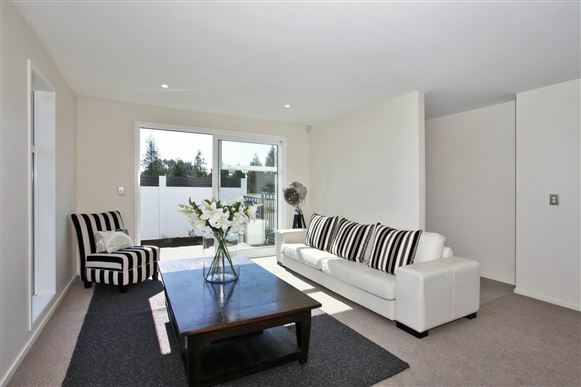 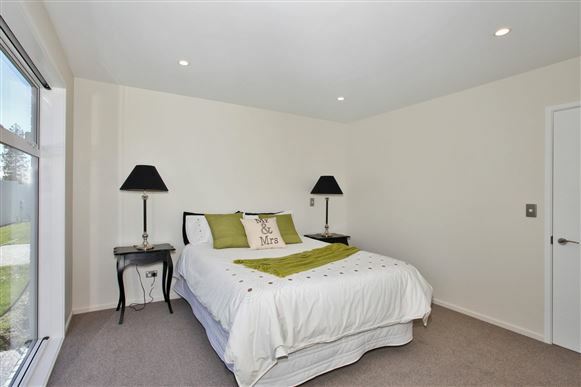 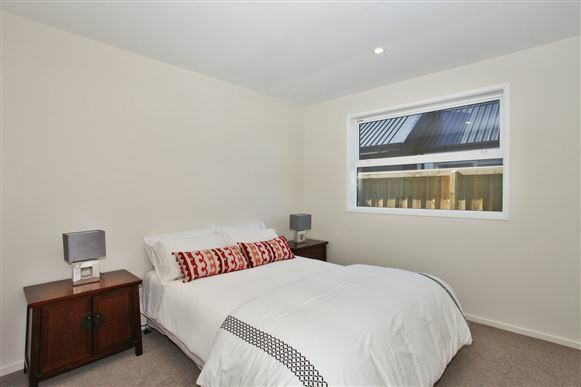 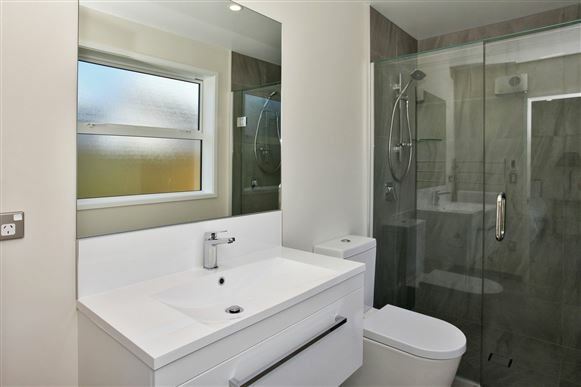 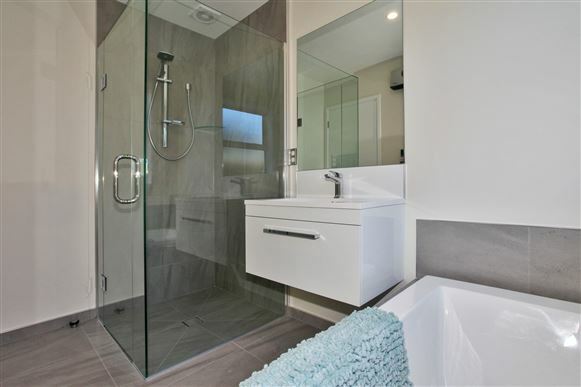 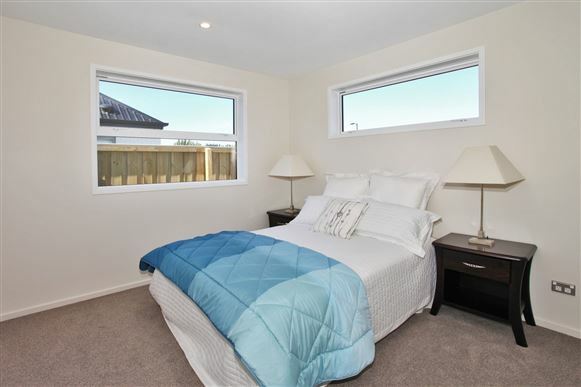 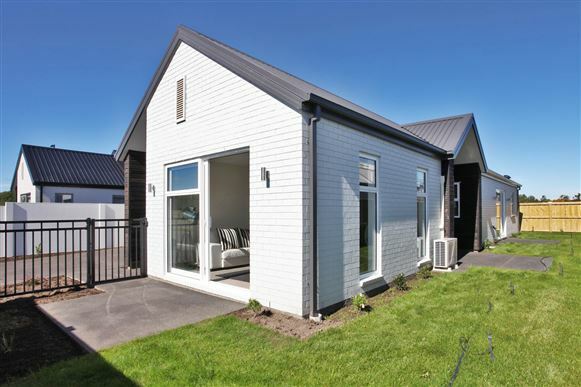 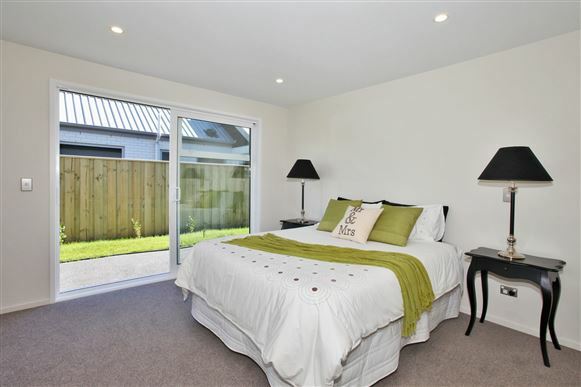 Three double bedrooms, master with ensuite and walk-in robe, separate family bathroom and WC. 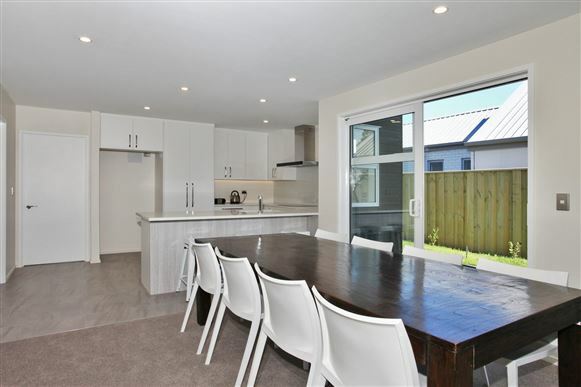 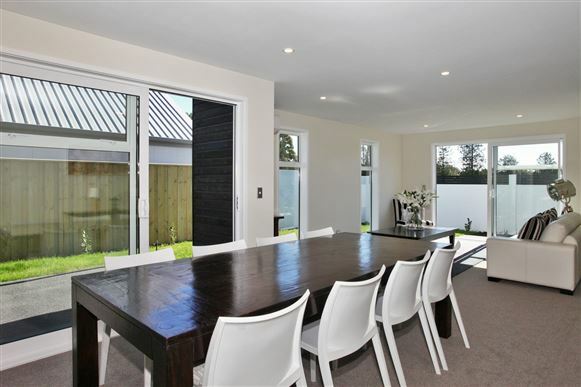 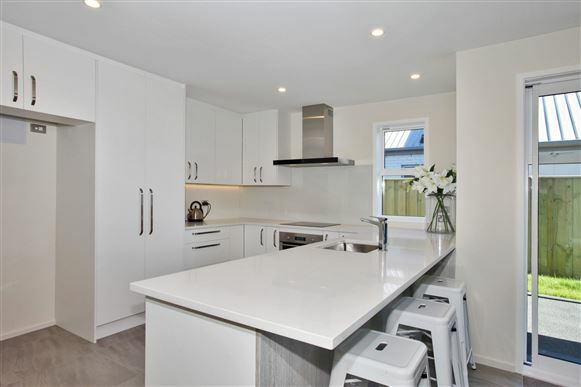 Open plan kitchen/living/dining all with fabulous indoor/outdoor flow to a 365sqm section with double garage. 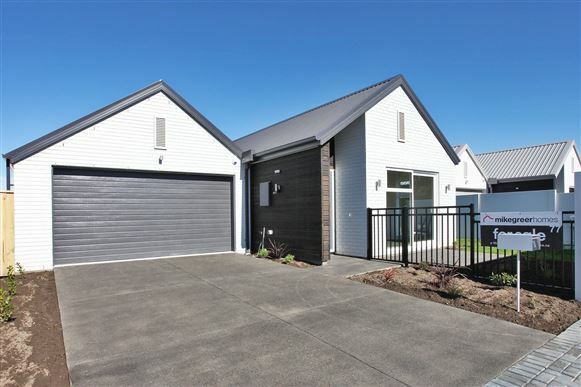 Master Build Guarantee. 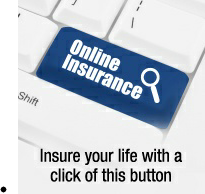 Call me today for more information! 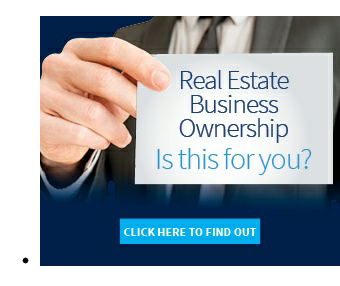 Licensed Real Estate Consultant for Mike Greer Homes. 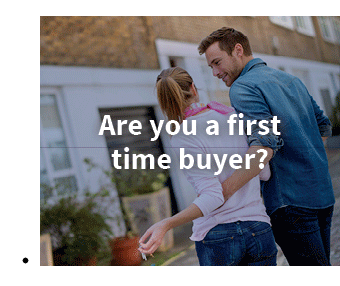 For Newbuild homes with 100's of options call me today.